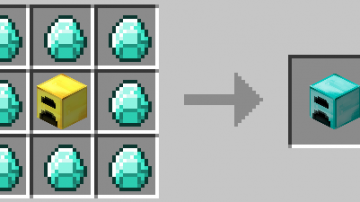 If there’s one thing that Minecraft players want, that would be more customizability and plenty of new features. 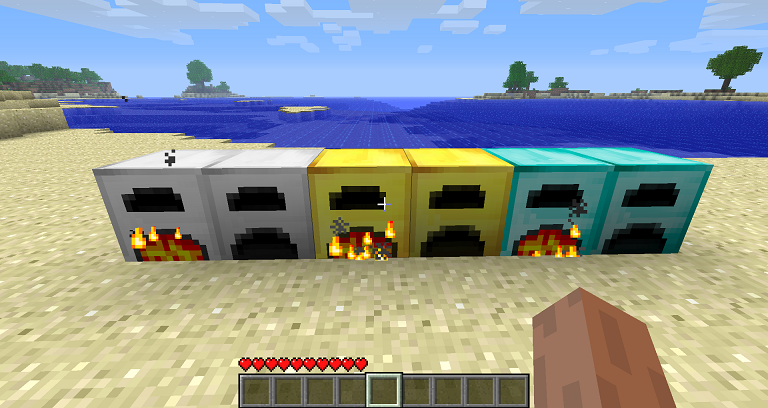 The More Furnaces Mod Minecraft is designed in order to bring something like this in an exciting new manner. 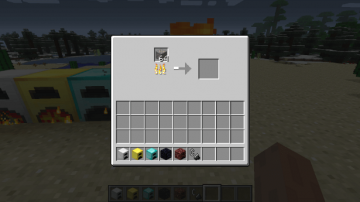 Simply put, this new mod is created with the idea of offering a new set of furnaces. 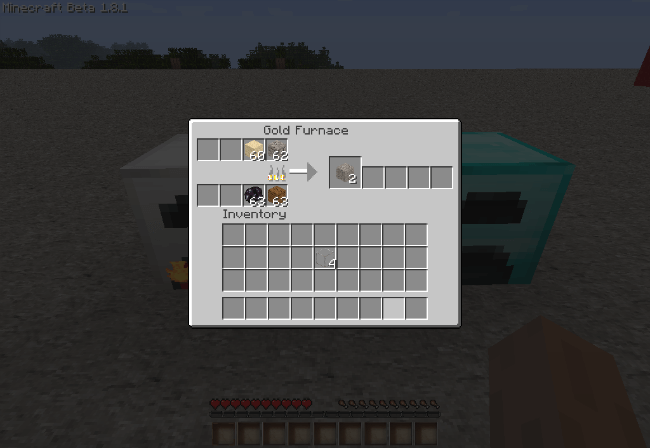 The More Furnaces Mod actually delivers three new furnaces to the game which include a diamond, iron and gold furnace. 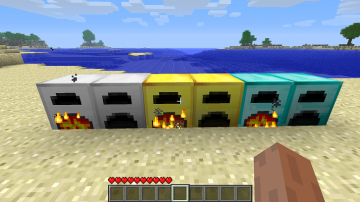 The benefit you get from these is that you can smelt the items a lot faster. The smelting process is fastened and the entire smelting experience is well worth the time investment. 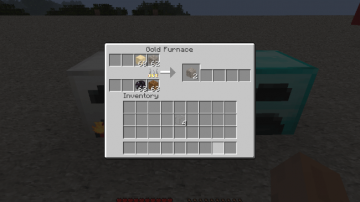 The iron furnace can be used to smelt around 10.6 items per coal, the gold one does 20 items per coal and the diamond one can smelt up to 40 items per coal which is very interesting for sure. 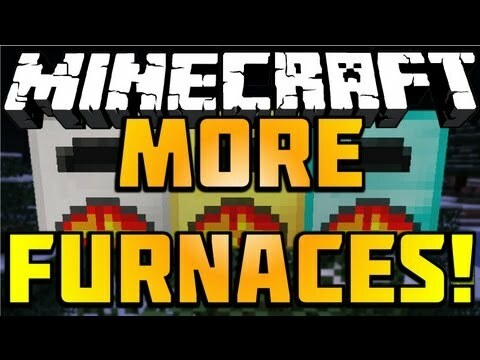 There are some other furnaces in the mod as well. 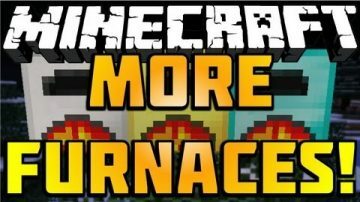 You have an obsidian furnace that allows you to smelt items twice as faster when compared to the iron furnace. 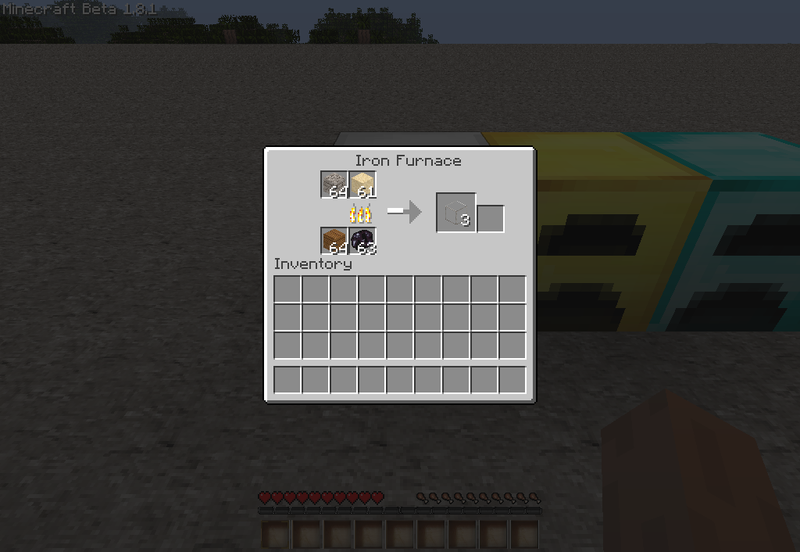 The More Furnaces Mod Minecraft also integrates the Netherrack furnace that doesn’t really need any fuel. You can smelt anything as long as there is fire on it. However, the smelting time is longer which can be a downside for some people. 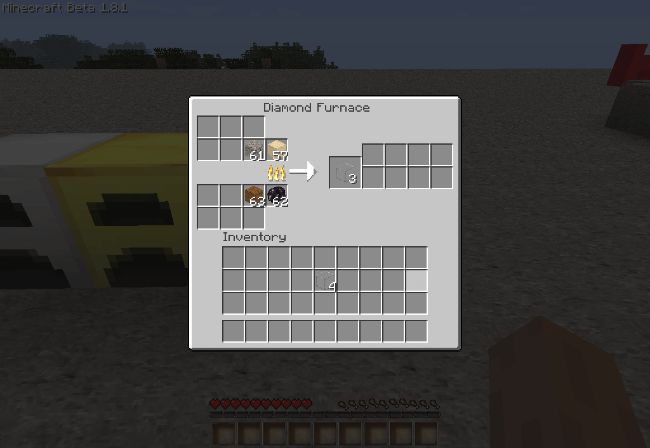 Having the opportunity to use special furnaces is great for Minecraft. It enables you to have a lot of fun as you experiment with new stuff and the experience that comes from smelting and discovering new stuff is something you will love all the time. This mod is refined and filled with interesting features. 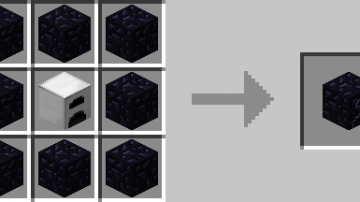 The fact that this mod also makes coal more efficient is extraordinary as well. You will feel the need to change some of the furnaces at times but as a whole you will find them to deliver a very good value. 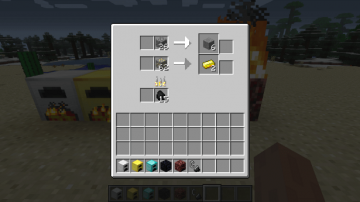 All players that do crafting and smelting often will require the More Furnaces Mod. This mod is very simple to install and the benefits that you can get from using it are well worth your time. 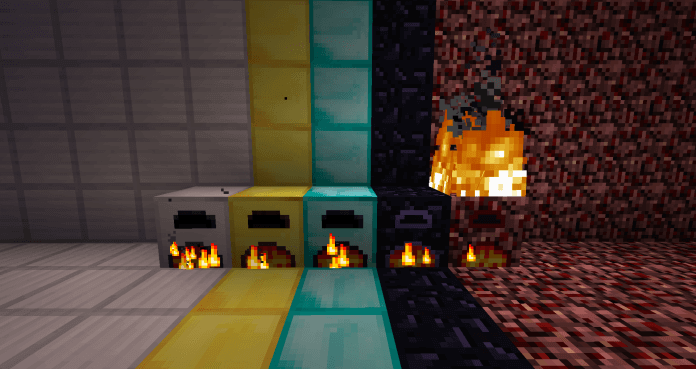 You will enjoy the fact that this mod has a variety of furnace types and since you can mix items into a single furnace you can save more space all the time which is a major plus. 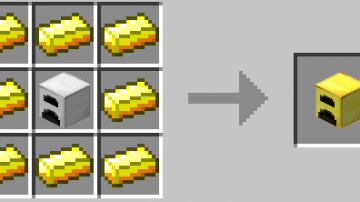 There are many challenges that you have to deal with when you play Minecraft but if you ever had smelting issues you should consider installing it right now. It’s a stellar tool that will indeed help you smelt faster, and that will surely improve your gameplay! 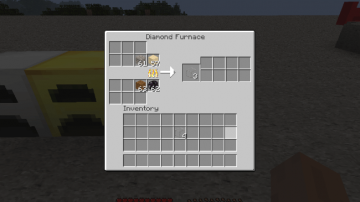 More Furnaces Mod adds three furnaces to the game including an iron, a gold and a diamond furnace which smelt items faster. 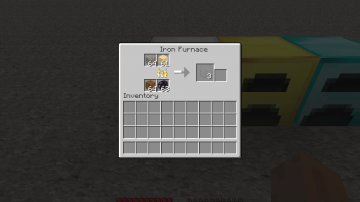 The iron furnace can smelt 10.6 items per coal. 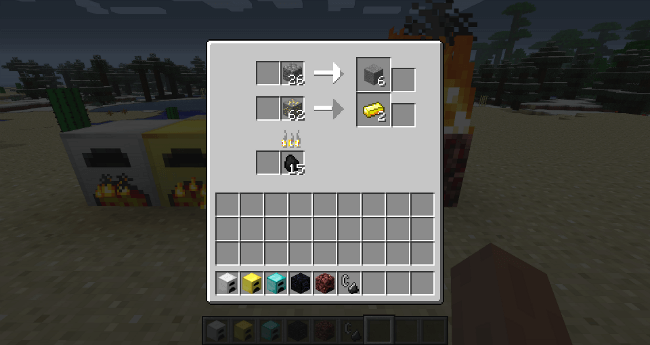 The gold furnace can smelt 20 items per coal. 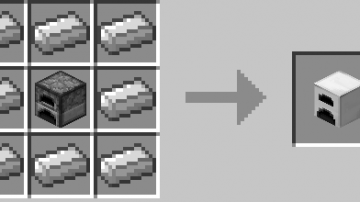 The diamond furnace can smelt 40 items per coal. 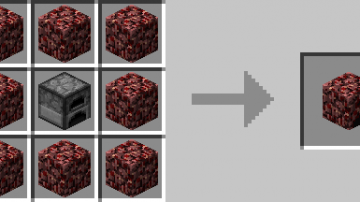 The obsidian furnace can smelt two items at once and is as fast as the iron furnace. The netherrack furnace doesn’t need any fuel. 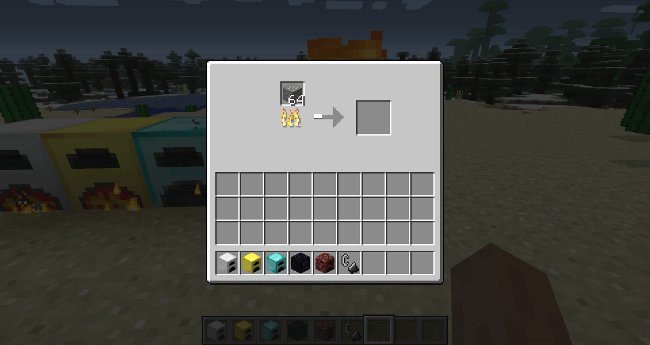 It smelts items whenever fire is on top of it, but it takes the furnace 90 seconds to smelt one item.